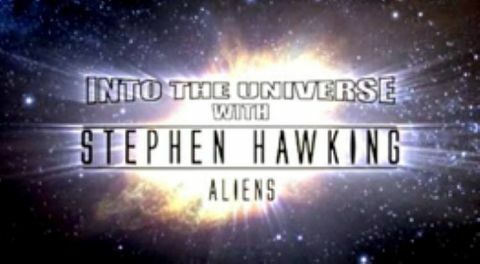 This series discusses the history of astronomy as well as black holes and dark matter. 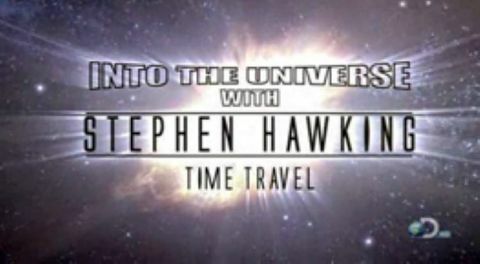 The promise of time travel has long been one of the world's favorite scientific "what-ifs?" 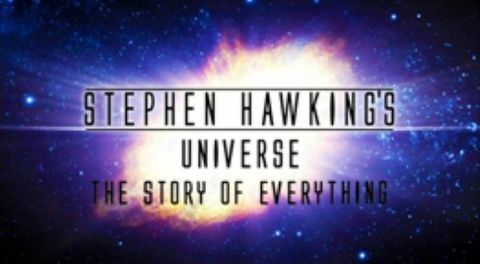 Hawking explores all the possibilities, warping the very fabric of time and space as he goes.